Potential clients [browsing], existing customers [ordering], sales/admin staff [selling] use catalogues as the go to reference tool. row1graphics design catalogues with no nonsense layouts and clear concise indexing. Some catalogues have a twelve month shelf life so the layout and design have to be robust to stay relevant throughout. 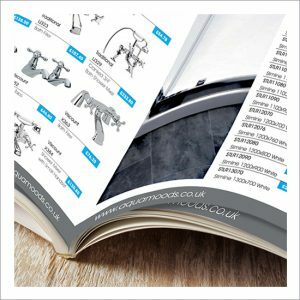 Catalogues can also be used to promote individual products as ‘Best Sellers’ or a product that is ‘New’ to your range.